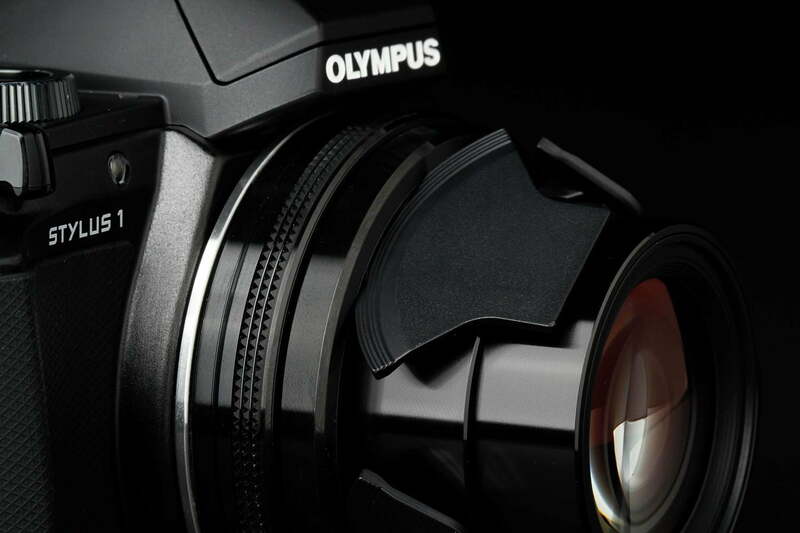 Olympus is asking a lot of money for a compact camera, but the Stylus 1 does deliver good photo quality thanks to a superb lens and offer lots of advanced features. 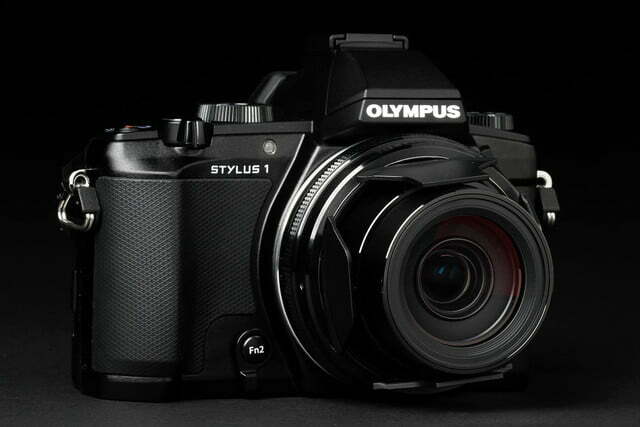 Olympus, like all camera makers, has been battered by smartphones. 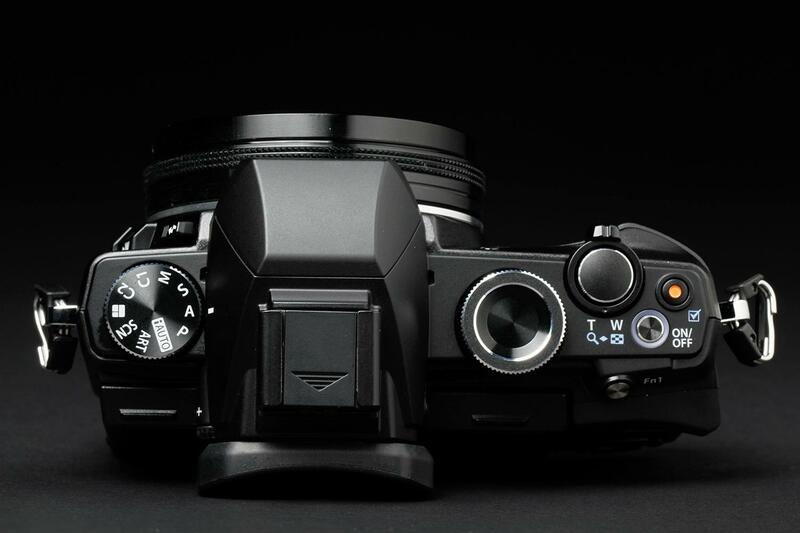 It has stated that it will concentrate more on its Micro Four Thirds mirrorless models and less on the point-and-shoot category. But it isn’t leaving that latter sector completely; Olympus is just making those models more advanced and feature-rich to make them stand out. Case in point is the new compact flagship, the Stylus 1. 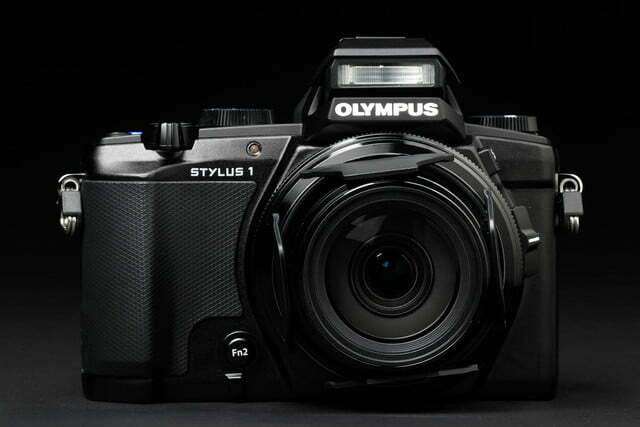 Designed with the same cues as Olympus’s other flagship, the OM-D E-M1, the Stylus 1 is an advanced point-and-shoot “bridge” camera designed to be that in-between model. 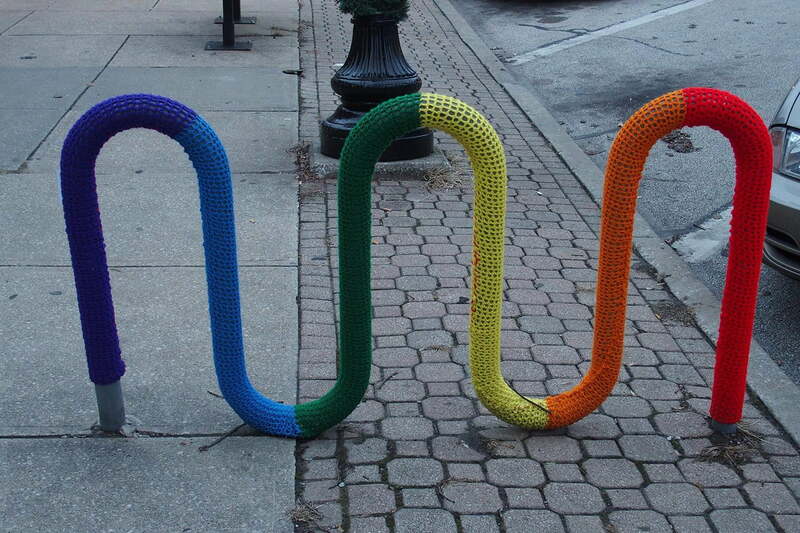 We must admit, we have a soft spot for cameras like this. The Stylus 1 has that stance that says, “This is what a camera should look like,” and a strong performance to back it up. We’ve always been fans of Canon’s PowerShot G-series, but Canon hasn’t done much for the G in recent years. 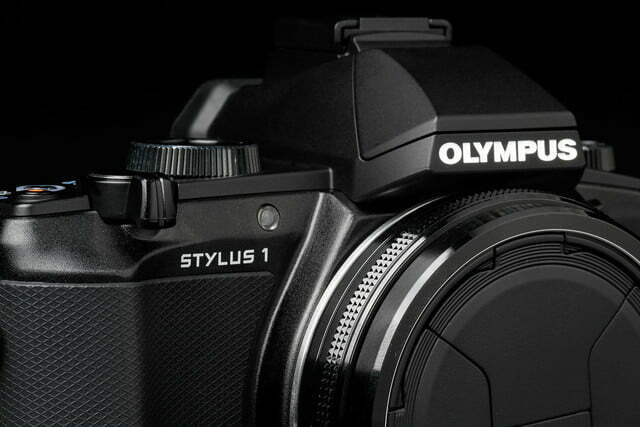 The Stylus 1 is that camera that the newest G should have been. But, is it truly worth the high price tag? To the uninitiated, the Stylus 1 ($700) might look like a baby DSLR, that Olympus managed to somehow squeeze all that tech into a super-small form-factor. 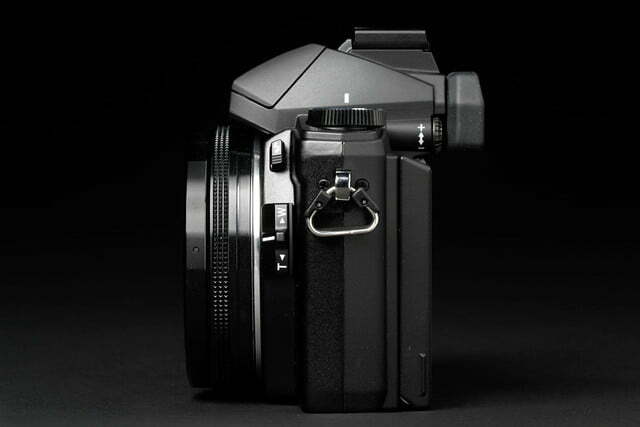 It has the familiar shape of one with large lens, handgrip, dials, and a viewfinder. While it was designed to mimic the look and feel of one, it’s really a point-and-shoot camera – albeit a very high-end one. This bridge model satisfies that particular customer who wants a bit more out of a camera than what basic point-and-shoots or smartphones offer, but isn’t willing to forego a compact body for something larger like a DSLR or even a mirrorless camera. The Stylus 1 doesn’t allow for interchangeable lenses – again, its ideal customer is someone who doesn’t want to schlep all that glass – but it has a fixed 10.7x (28-300mm, 35mm equivalent) zoom lens that, while isn’t an ultrazoom, offers enough focal length for the majority of casual and enthusiast users. Unlike long-zoom cameras that boast 20x or higher, the image-stabilized i.Zuiko lens has a f/2.8 aperture throughout the entire zoom range, allowing for that blurred background effect and strong low-light performance. The Stylus 1 may be Olympus’s newest and top-dog compact, but it uses components trickled down from other Olympus cameras. It shares the same imaging parts as the Stylus XZ-2, using a 12-megapixel 1/1.7-inch back-illuminated CMOS sensor and TruePic VI image processor. 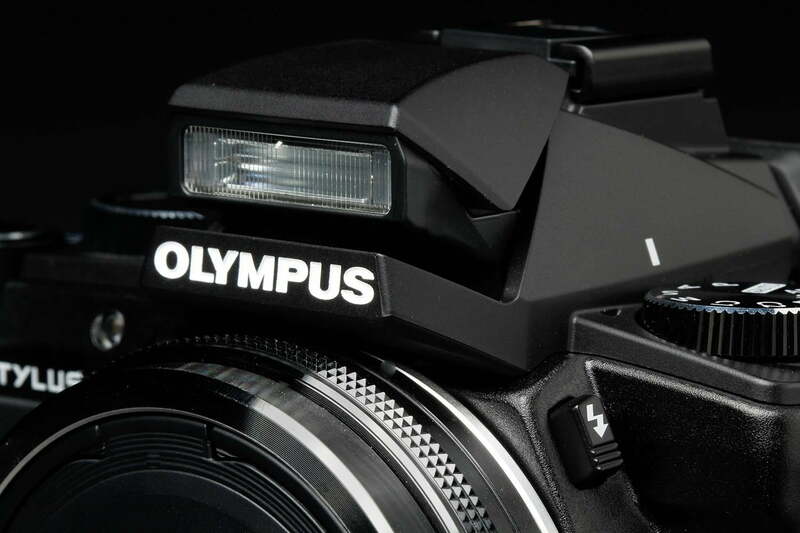 It’s a large sensor, but not the largest you can get in a compact, but it also borrows the same electronic viewfinder from the high-end OM-D E-M5 mirrorless camera (an EVF in a Stylus camera is an Olympus first). Take all that, coupled with a strong lens, DSLR-like operation, and features like Wi-Fi, and you have yourself a unique shooter. The EVF is strong, showing only some hesitation in extremely low-light situations. When it comes to framing your shots, you have two options: You can use the 3-inch, 1.04-million-dot tilting (up to 80 degrees) LCD, or, our favorite, the 1,440-million-dot EVF. 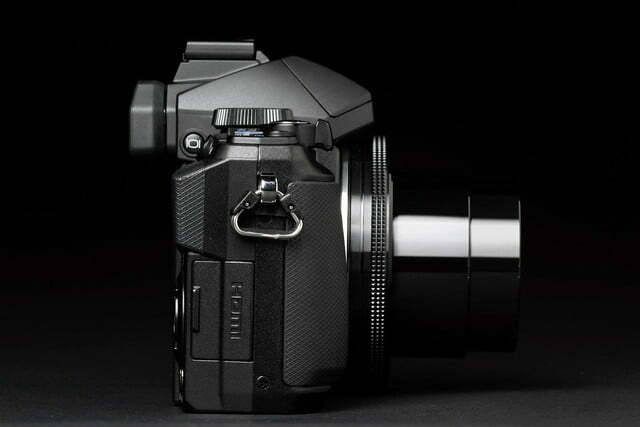 The viewfinder has a 100-percent field-of-view and 1.15x magnification rate – very DSLR-like. Both are very bright and sharp, but having a built-in EVF makes it much easier to compose your shots and gives you that DSLR-like experience; the LCD is handy for other times like shooting video or using the tilt functionality for high and low angles. 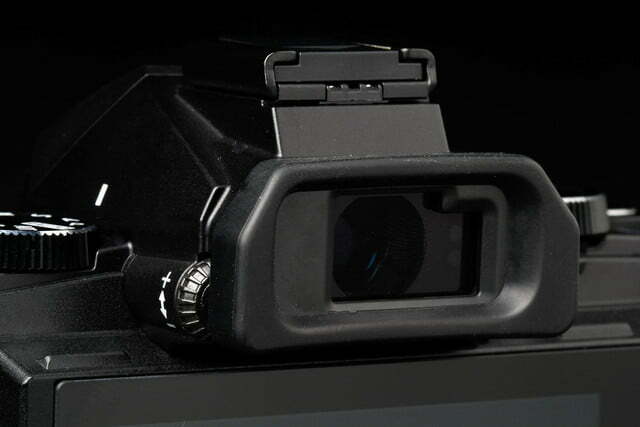 The camera switches between the two fairly quickly when you bring your eye to the EVF, without much lag. 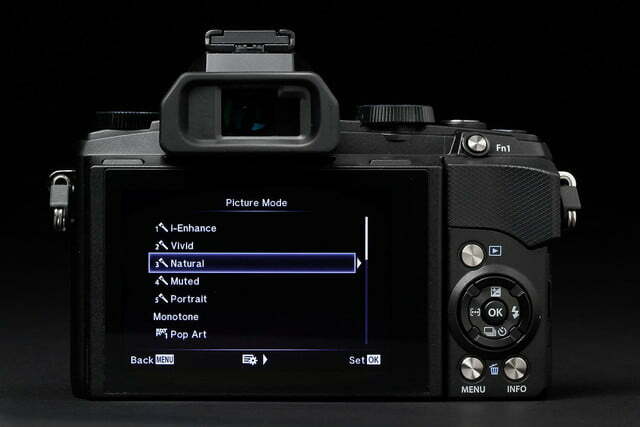 There’s also shooting info available through the EVF, so you can make adjustments without leaving it. EVFs used to get a bad rap, but they have improved to the point where they’re as useful as their optical cousins, with the plus of Live View where settings changes happen before your eyes. The one in the Stylus 1 is strong, showing only some hesitation in extremely low-light situations. The LCD is also a touchscreen, and you can tap to focus or tap to shutter anywhere onscreen, or use it to slide between photos during playback or make edits. Beyond that there’s little you can do. For instance, you can’t change or select settings from the screen during shooting or in the menu – you’ll still need to use the physical control buttons. This is good and bad. With other cameras, we sometimes we tend to inadvertently press on things onscreen during shooting, so having a limited function means we won’t accidentally call up something we didn’t want. But Olympus’s menus are convoluted and can be difficult to navigate, and it would have been great had they utilized the touchscreen to make this task more accessible. 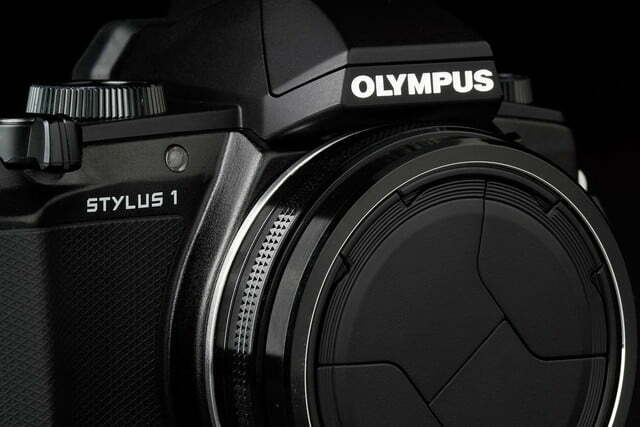 Olympus had been slow to add Wi-Fi to cameras, but like every manufacturer, Wi-Fi is now built in for not only image transferring and upload to a computer or smart device, but you can also control the camera remotely through the Olympus Image Share app. From a smartphone or tablet (iOS or Android) you can set shutter speed, aperture, ISO, exposure compensation, and Live Bulb long-exposure shooting – the same features you get from the OM-D E-M1 and PEN E-P5. Pairing a camera with a smart device can sometimes be a chore. Sony and Samsung, for example, are using NFC (near-field communication) to handle pairing quicker, but we like Olympus’s approach. 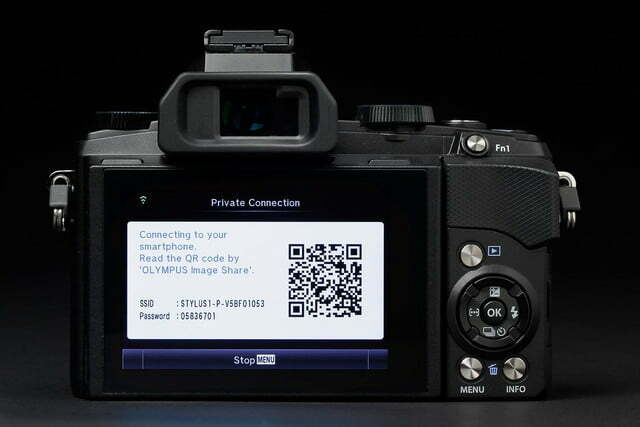 Olympus has a super easy Wi-Fi setup where you simply scan the QR code (via the Image Share app) that pops up on the camera’s LCD, and the smartphone automatically begins the pairing process. We used it with an iPhone 5S and it worked flawlessly, allowing us to transfer photos and control the camera remotely. The only thing it can’t do is upload photos directly to social media. Overall, the Wi-Fi works well; it isn’t as full featured as Sony or Samsung’s, but it’s better than the others. The Stylus 1 is speedy. It starts up quick, and there’s very little shutter lag. For moviemaking, the Stylus 1 shoots 1080p videos up to 120 or 240 frames per second for slo-mo effect. It’s fine for casual videos, but you wouldn’t want to use the Stylus 1 to create a featured film, as there’s no mic input and the onboard microphone easily captures the lens motor (avoid zooming while recording if you don’t want that noise in your video). 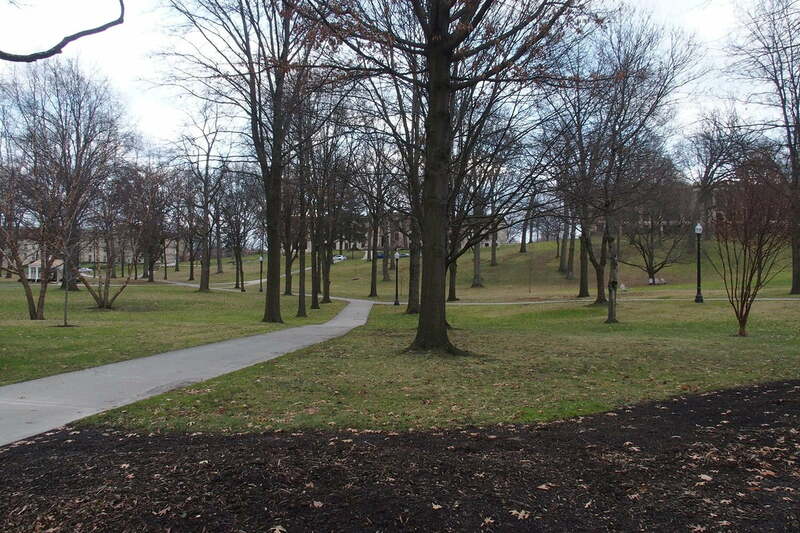 Plus, focusing can be somewhat slow to catch up when zooming in and out. If you’re capturing a short clip of something like a kid blowing out birthday candles, the Stylus is more than fine. Despite its compact form-factor, the Stylus 1 is on the heavier side at 14.2 ounces, and the heft is noticeable if you’re used to shooting with a smaller point-and-shoot or smartphone. It’s also bulky with 2.2-inch depth (overall dimensions are 4.5 x 3.4 x 2.2 inches), not including the lens and viewfinder that protrude out slightly – regardless, you’re not putting this in your front or back pant pockets. But the metal construction gives the Stylus 1 that solid, well-made feel. On the front, you’ll find a grip for your fingers that could be slightly bigger, but usable nonetheless. There’s a small pop-up flash right above the Olympus logo. An Fn2 button and lever can be found at the bottom left of the lens. 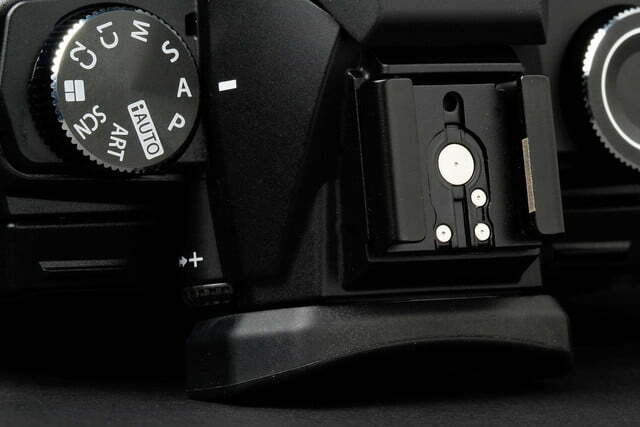 The lever’s function is user selectable, but by default flipping the lever will give you manual focus via the control ring that surrounds the lens (when not in manual focus, the ring can be used for changing aperture settings, but it’s customizable). Pressing the Fn2 button is similar to having access to a quick menu; keep pressing it to scroll through the shooting options that pop up onscreen. On the other side of the lens is the flash button and one of two zoom levers. 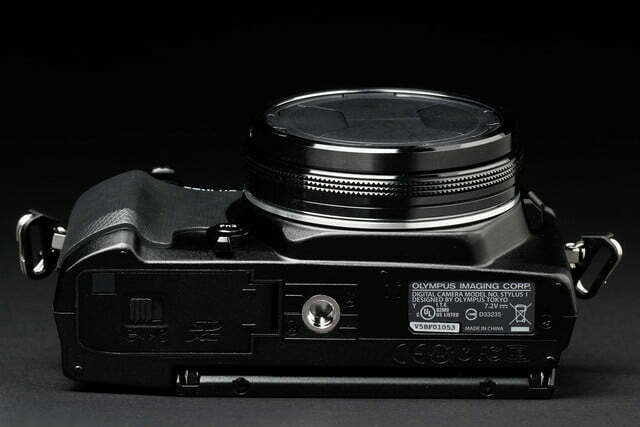 An interesting feature is the built-in lens cap. 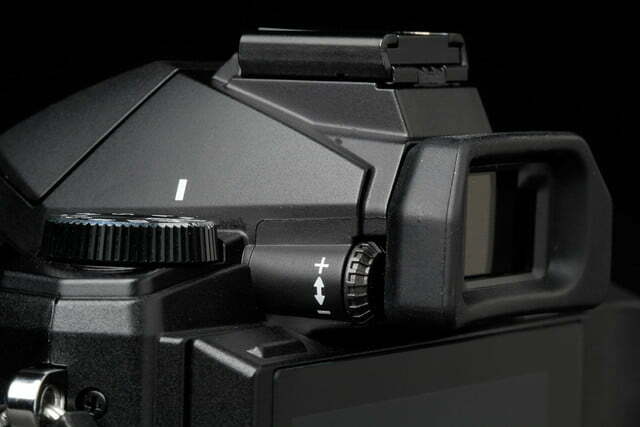 When the lens extends out after turning on, it pushes out four hinged doors on the front of the lens. When the lens collapses back in, the doors close to protect it. 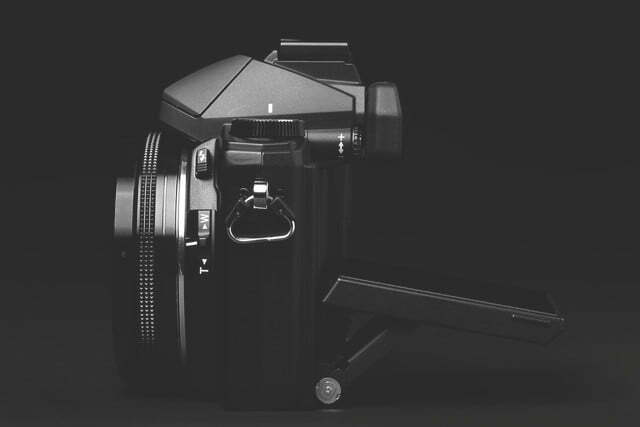 This novel cover means that you won’t have to ever worry about losing your lens cap. It’s also removable for attaching a teleconverter add-on. 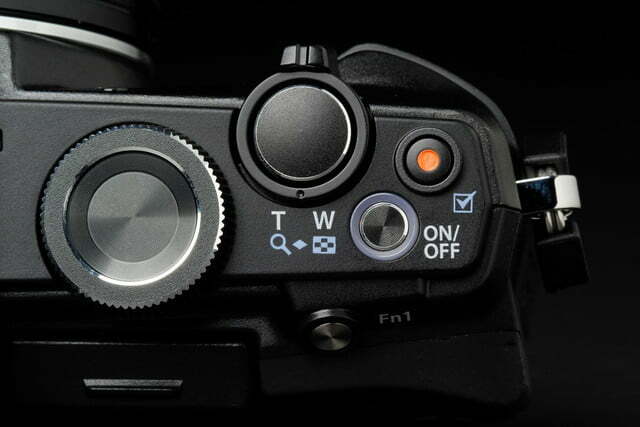 On top there’s a mode dial with the variety of shooting options from auto to manual, the other zoom lever surrounding the shutter button, video record button, power button, hot shoe, and sub dial. 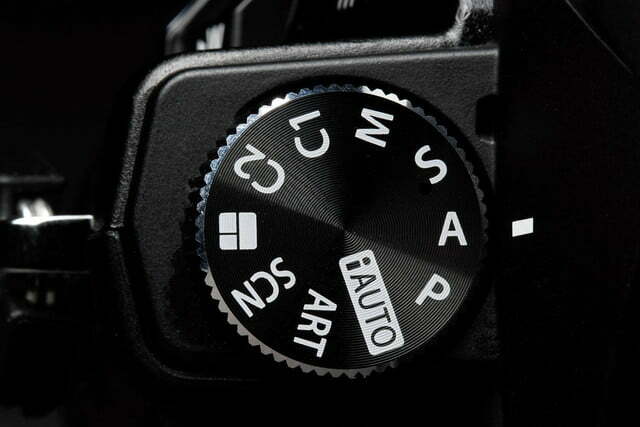 The sub dial is used for menu navigation and changing exposure compensation, but like most of the buttons and dials, it can also be changed based on user preference. The back is dominated by the LCD. 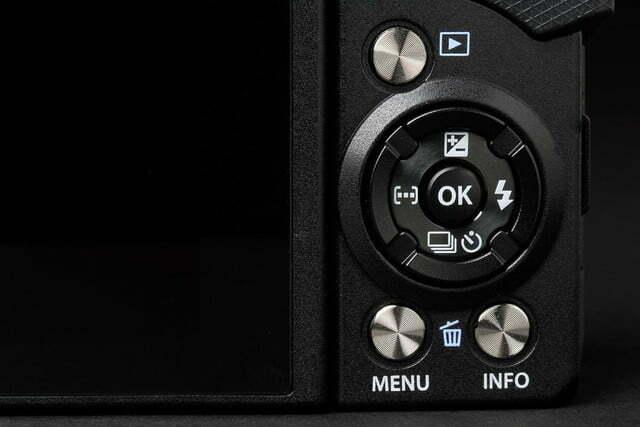 There’s the viewfinder right above it, and to the right you’ll find the Fn1 function button, playback button, control buttons surrounding the OK button, menu button, and info button. There’s a thumb rest as well. On the side you’ll find a compartment with the HDMI and USB ports, while the bottom has the battery and SD card compartment, plus the tripod mount. 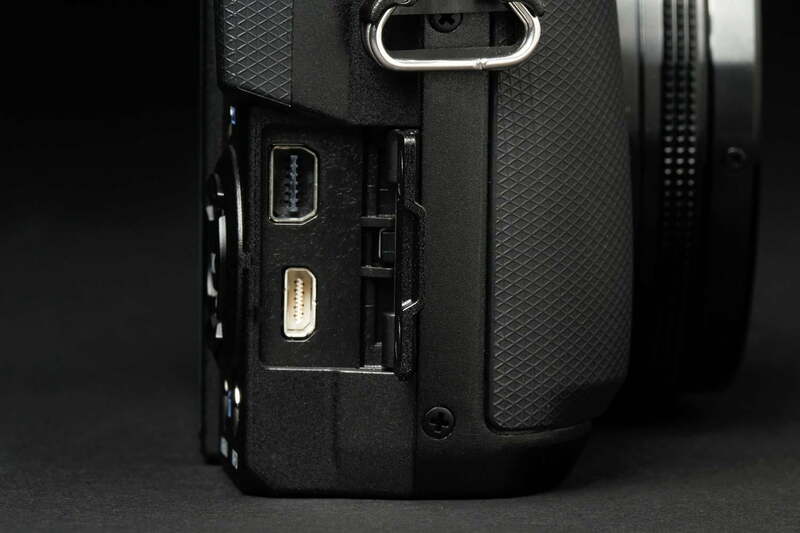 In addition to the camera, you’ll find the unique lens cap, eyecup for the viewfinder, battery charger with power cord, USB cable, shoulder strap, a disc with software, and instruction manual. The Stylus 1 has a comfortable feel when held. 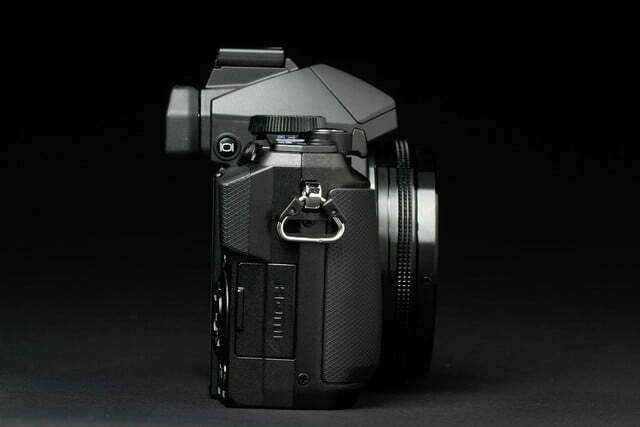 Because of its shape and weight, you won’t want to hold onto it daintily like a pocket camera or smartphone – grab it with two hands like a DSLR, but we easily used it with one-handed operation. All the controls are easily accessible with your thumb and fingers, so, once you get acclimated to the layout, adjusting the camera settings becomes intuitive. Even in a dark room, it was able to find something to focus on. True to its high-end nature, the Stylus 1 is speedy. It starts up quick, able to shoot in about a second. There’s very little shutter lag, and autofocusing is snappy. We took an impromptu shot on a moving elevator, and the camera was able to quickly lock onto the object and snap it before moving out of view – a touch blurry, but very usable in smaller sizes. Sometimes it doesn’t focus exactly on what you want, but just tap on the screen to adjust the focus point. We were impressed that even in extremely low light, the camera was able to find focus; many other cameras will take forever trying to lock onto something. It’ll take slightly longer to focus when there’s less light, naturally, but you won’t notice any delay. If you’re into action shots, the Stylus 1 can shoot 7 frames per second, maxing out at around 25-30 JPEGs before it needs a breather. As the name “bridge camera” suggests, you get a variety of shooting modes. Advanced users, or those aspiring to become one, will find the PASM modes that let you tinker with the settings. But if you don’t wish to go beyond point-and-shoot, the Stylus 1 has you covered with Intelligent Auto, scene, and creative modes. There’s also a useful collage mode, and two custom settings. You can easily switch between modes using the mode dial, but once you’re within the mode, you’ll need to go through the onscreen menu to make additional settings changes. As we mentioned, Olympus’s menu and submenus is convoluted and navigating through them can be an involved process. You do get used to it eventually, but having the Fn2 “quick” button is a saving grace. Also important to note: the camera shoots in RAW and RAW+JPEG. Under normal lighting conditions, the Stylus 1 performs well. Images were generally sharp with good details and edges were well preserved. 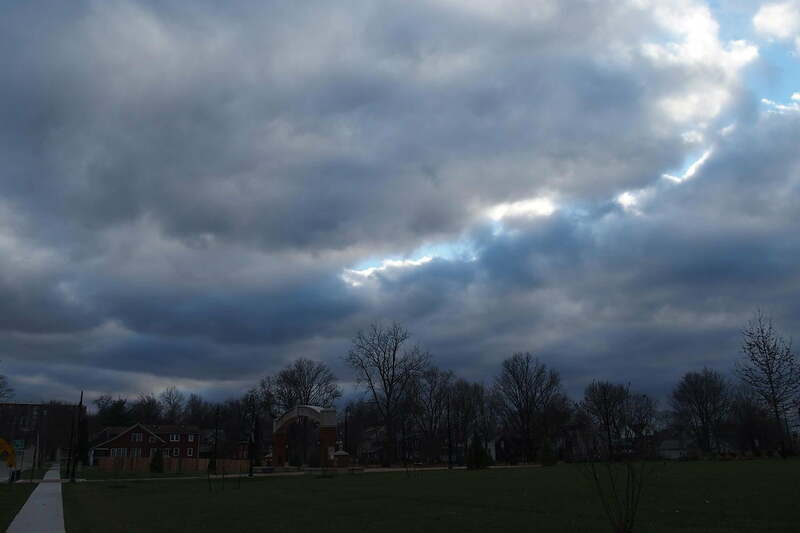 But indoors or under cloudy skies, our photos, when viewed in actual size, showed a bit of noise and colors were softer. Nothing detrimental, but you’ll definitely want to move out of the automatic settings to try to compensate. 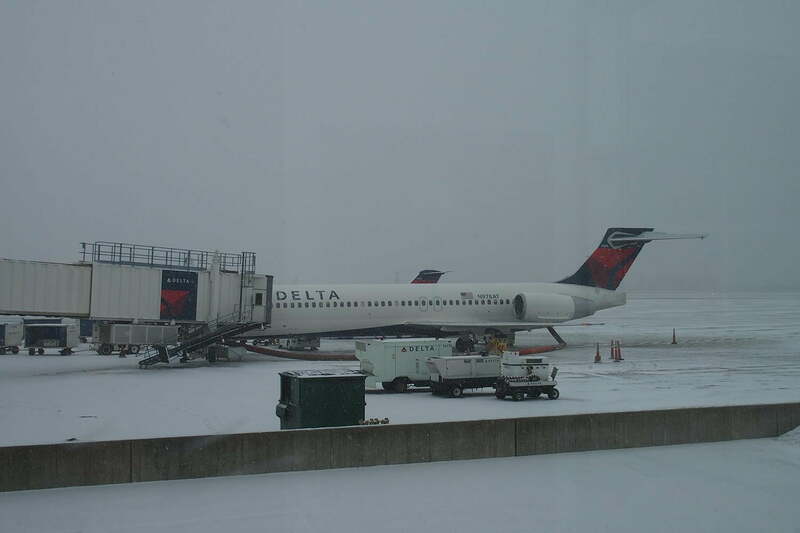 Still, the photos are clear and usable in regular viewing sizes. The camera seems to like to shoot on the darker side, so we found ourselves adjusting the EV levels to help boost the brightness a bit. We were particularly impressed with its low-light performance – even in a dark room, it was able to find something to focus on, and, while completely dark and noisy, you could easily identify things in the photo. We shot a few night scenes of a street lined with shops, and the photos weren’t bad, even at ISO 3200. Things start to fall apart after that, but it’s something you can use in a pinch or at smaller sizes. DSLR quality? 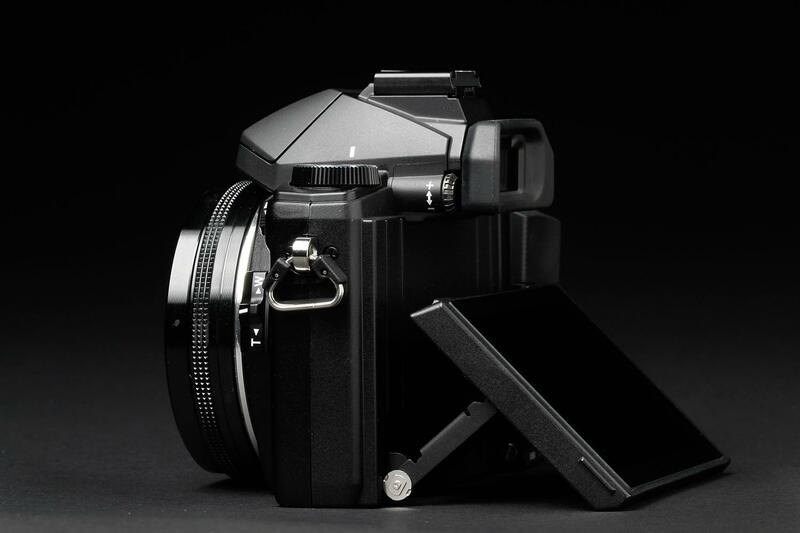 Nope, but it’s certainly better than what you’ll get from many pocket point-and-shoots or smartphones. Overall, image quality is good, although you may need to at times make some adjustments to compensate. 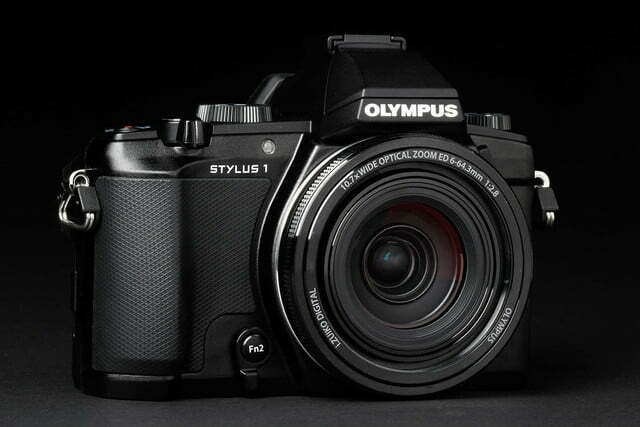 As we said, we love little cameras like the Stylus 1. No, they aren’t as convenient as a smartphone, but if you want good image quality in a compact – and are willing to carry two devices – the Stylus 1 is the type of camera you want if you aren’t shopping for a DSLR or mirrorless camera. It gives you enough user control for the times that call for it, but its automatic mode can handle all the other times. We wouldn’t recommend this for more advanced users, but for step-up customers, it’s a nice little camera. With that said, we must point out that, at $700, the Stylus 1 is expensive, and it’s the reason why we aren’t giving it our full Editor’s Choice. For that price, you can get an older but quality DSLR, or something more compact like the Sony Cyber-shot RX100 II, which has a larger sensor and takes fantastic images. The Stylus 1, however, does give you a very strong lens and it’s better than many of the bridge cameras out there (Sony’s Cyber-shot RX10 is stronger in the specs department, but it also costs more). It also improves upon Canon’s PowerShot G series, which used to be one of our favorites but has failed to evolve in recent years. This camera isn’t for everyone, but for that customer who wants an advanced camera just shy of an interchangeable lens model (and isn’t going to balk at the price), this camera should be placed under consideration.